I’m am honored and so proud to give up my blog for this post. My “Capable Kenna” will be my guest blogger for this post, as she was part of Jen Malone’s Tween Street Team. Kenna and I thought it would be fun to team up and be a part of something fun! 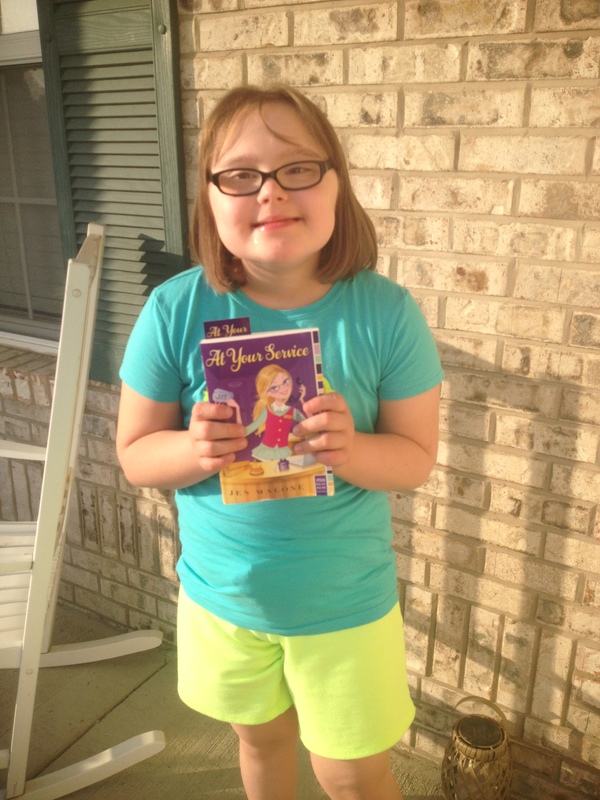 Being a part of the AT YOUR SERVICE Street Team also gave Kenna the opportunity to work on her reading and communication skills. So without further ado, I turn this blog over to Kenna. Hi, my name is Kenna. I’m glad to be part of the AT YOUR SERVICE Street Team! I enjoyed reading this book with my mom. It was a lot of fun. We’d snuggle together and read some chapters before bed. I liked the story. Chloe was really cool and she had a fun job. 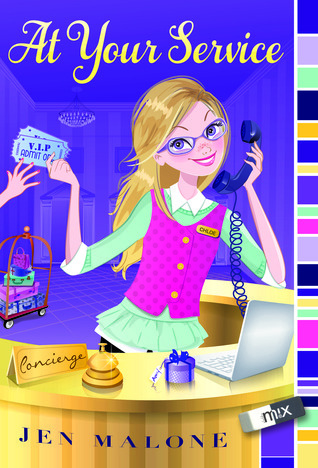 At first, I didn’t know what a concierge did, but after reading AT YOUR SERVICE, I do now. I learned a lot about hotels and New York City. I think it would be fun to visit New York City. Maybe one day I will get to do that and my hotel will have a concierge as awesome as Chloe! Me and my mom reading AT YOUR SERVICE! I’d like to thank Jen Malone for letting me be part of her street team. Jen is so cool! She made each member of her street team personalized key chains, gave each of us an AT YOUR SERVICE pressed penny, and we all got a copy of the book and lots of other neat bookmarks, bookplates, and postcards. I had a lot of fun reading AT YOUR SERVICE! 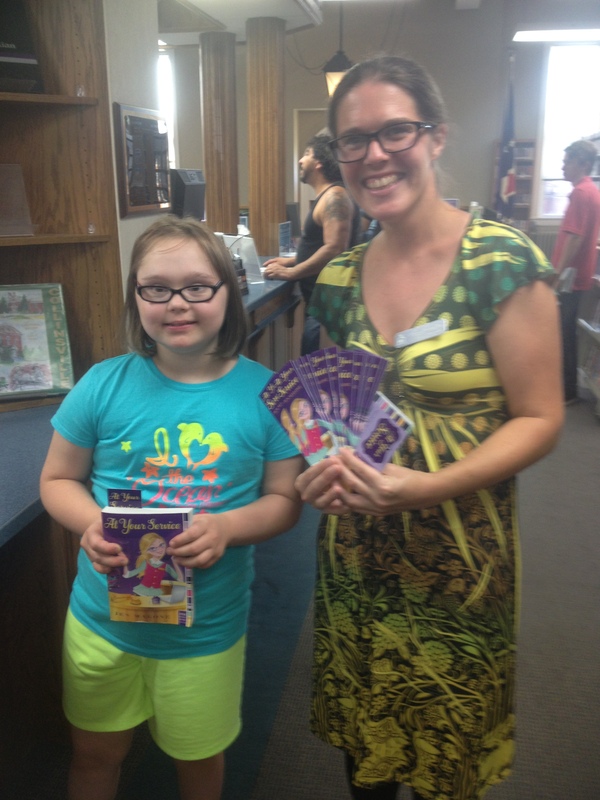 I also enjoyed sharing some of the AT YOUR SERVICE bookmarks with my local library. I will also be donating a copy of AT YOUR SERVICE to my library as soon as it arrives in my mailbox. Me and my favorite Librarian, Miss Alison! Thanks, Jen! I had lots of fun being on the AT YOUR SERVICE Tween Street Team! 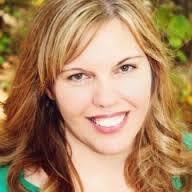 Jen Malone writes books for tweens and teens. Her debut novel, At Your Service, published with Simon & Schuster in 2014. She lives north of Boston with her family and has a “thing” for hedgehogs. ← OUT OF LINE Series Blog Tour and Giveaway!! Kenna- If I could reach through your computer and give you the biggest hug on Earth, I surely would!!! 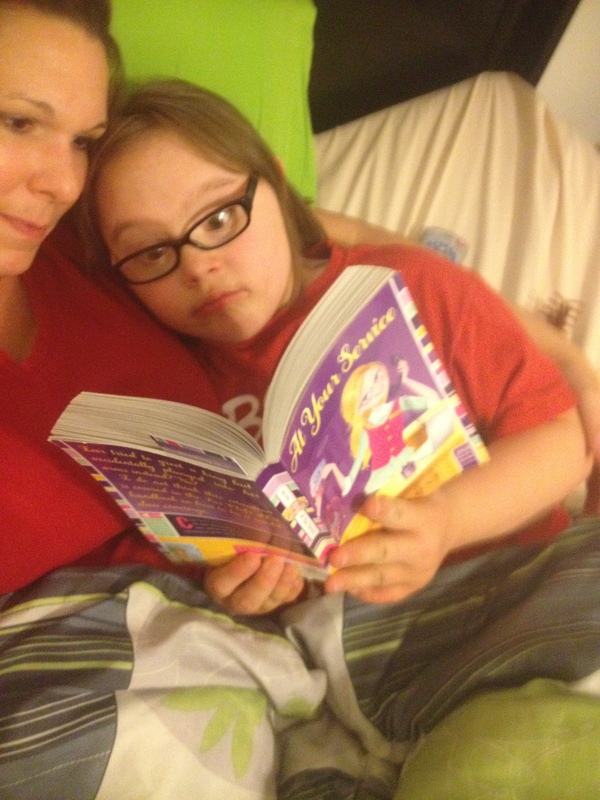 Thank you so much for sharing this- I especially love the picture of you and your mom reading in bed. That’s exactly the scene I was hoping for when I started writing books!!!!!!! !